Your roof is one of your home's greatest assets: not only is it one of the first things visitors see, but it also is the best guardian for the integrity of your home's structure, protecting it from the damaging effects of the elements. Regular roof inspection is an important part of homeowner maintenance, and can help discover potential issues before extensive, expensive damage takes place. The good news? You can do a pretty thorough inspection of your roof without ever scaling a ladder. Surprisingly, you can discover much about your roof by looking down, instead of up. Walk around the perimeter of your home, checking along the roof line, and especially by gutter downspouts. 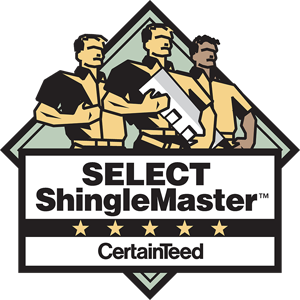 You will be looking for pieces of shingles or excessive amounts of shingle granules. Pieces of shingles are a sign that your roof may need some attention. Grab a pair of binoculars as you head out the door. If you inspect your roof with the naked eye, you are likely to overlook potential problems, but binoculars will give you a much closer look. Damaged shingles - regardless of your roof's material, a damaged portion may allow water to pass through and damage the interior of your home. Blistering or curling are danger signals. Check the color - if a certain area of the roof seems darker on a roof with asphalt shingles, this may indicate that a large portion of the granules have washed away. Inspect the shape - is the roofline straight? Do you see sags or dips? These could be an indication that the decking material has gotten wet and rotten. 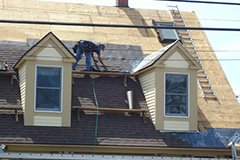 Flashing and valleys - make an especially good inspection of these parts of your roof. Damage to these areas is common and can wreak havoc to the under surfaces of your roofing and make the rest of your home vulnerable. If your attic is easily accessible you might want to step inside and look around. It is the easiest place to discover leaks and seepage. Water stains, mildew, and rust marks from nails are all indications of a problem. Climbing on your roof to do an inspection is not only dangerous, but has the potential for causing more damage to your roof. Asphalt shingles are easily damaged by walking on them and a slip could cause damage to an important piece of flashing. 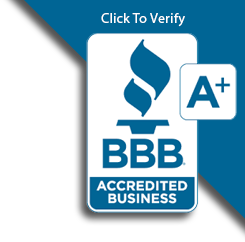 Regular roof inspection can help you find problems early, avoiding large, costly repairs. If you see an area of your roof that concerns you, stay off the roof and call a professional to come out for a more thorough inspection. An experienced eye can help determine what actions you may need to take to safeguard that all-important home asset.